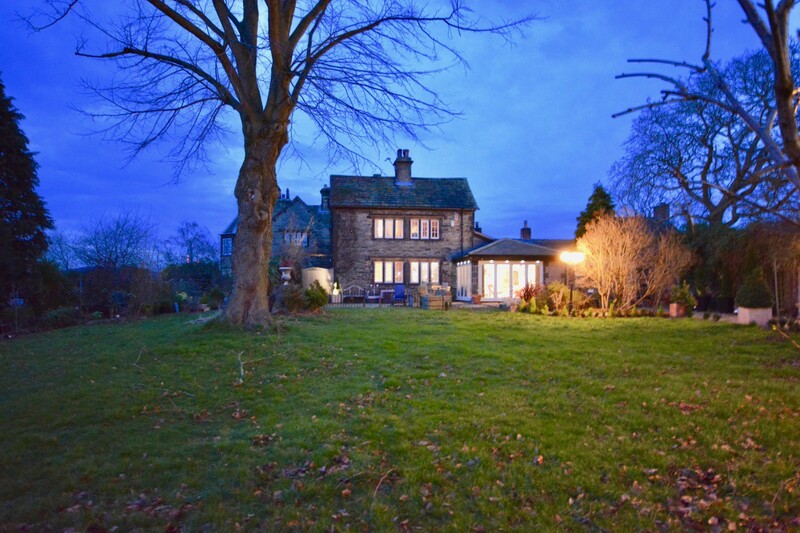 Hill House South occupies a desirable and private position on the fringe of the award-winning village of Cawthorne. 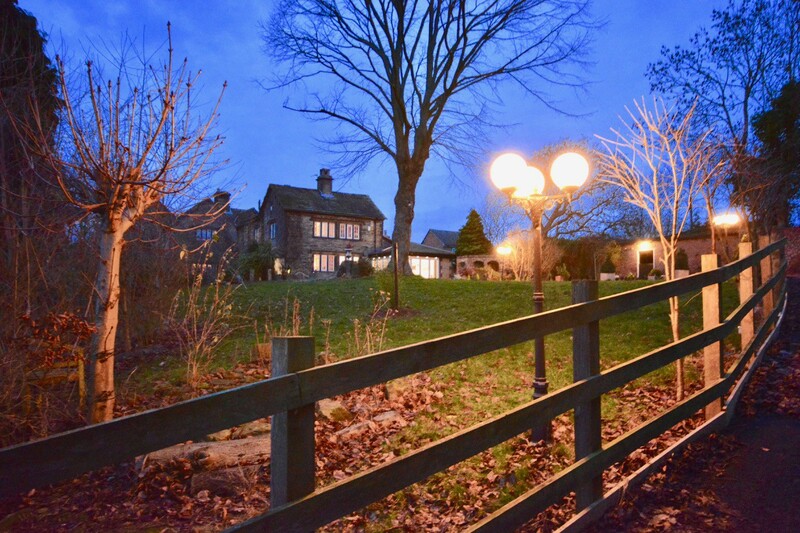 This historic yet unlisted residence, once part of the Cannon Hall Estate, sits in approximately 1/3 acre of south facing landscaped grounds, accessed via electric gates with a private driveway, partially hidden by mature trees. The grounds include the principal garden, with large stone flagged patio, plus a children’s play area, nature area and pond, in addition to an orchard and vegetable garden. 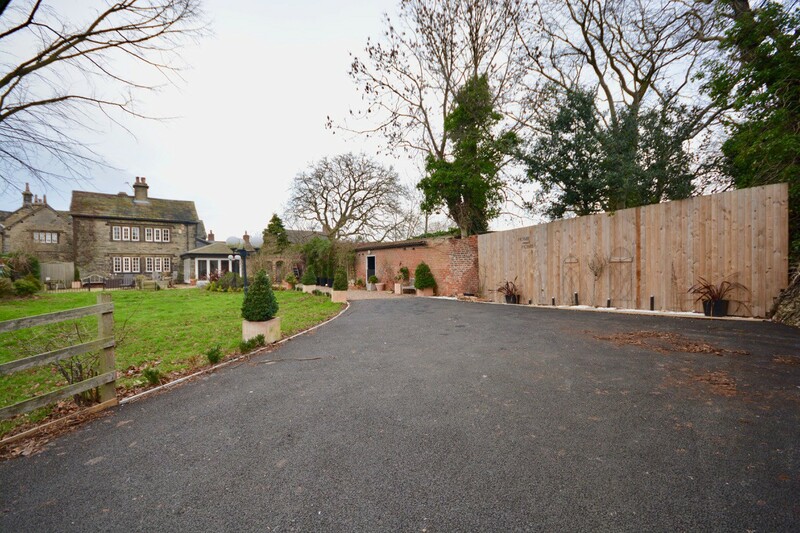 The driveway leads to a parking area for several vehicles, plus a double open garage with loft room above, in addition to a timber summer house and dog kennels, stable block and gazebo. The house provides versatile accommodation set over two floors with three/four bedrooms and three/four reception spaces. The ground floor contrasts old and new, with the formal living room and dining hall enjoying traditional styling with many original features, whilst the open plan living, dining and kitchen space has a high gloss kitchen vaulted ceiling and bi-folding doors. There is also a ground floor bedroom with shower room. The first floor landing leads to a master bedroom with walk-in wardrobe, bedroom two and bedroom three with en-suite WC, in addition to a modern bathroom. The property has been upgraded over recent years with low energy electrical heating and lighting, timber double glazed windows and the addition of solar panels, which provide an income. Security features include the electric gates with intercom access, external lighting and CCTV system. 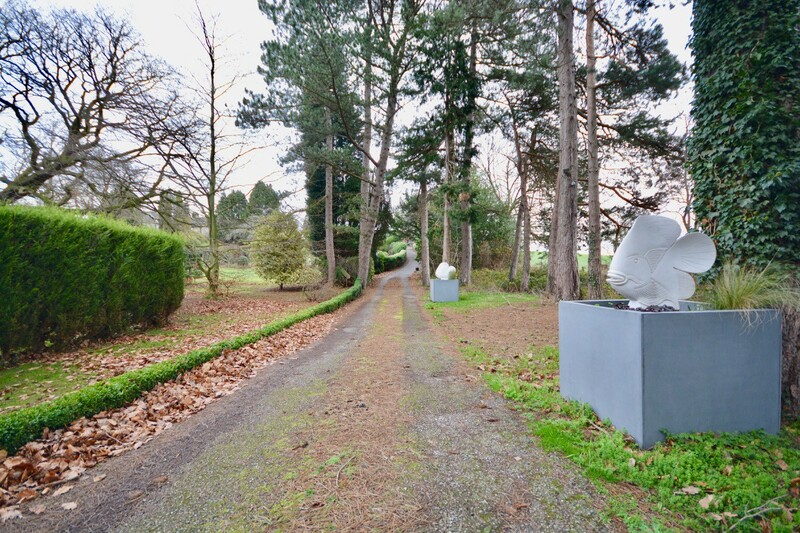 The house forms part of the original Hill House, and although semi-detached, Hill House South enjoys its own private driveway and grounds; the other properties having a separate entrance and grounds. 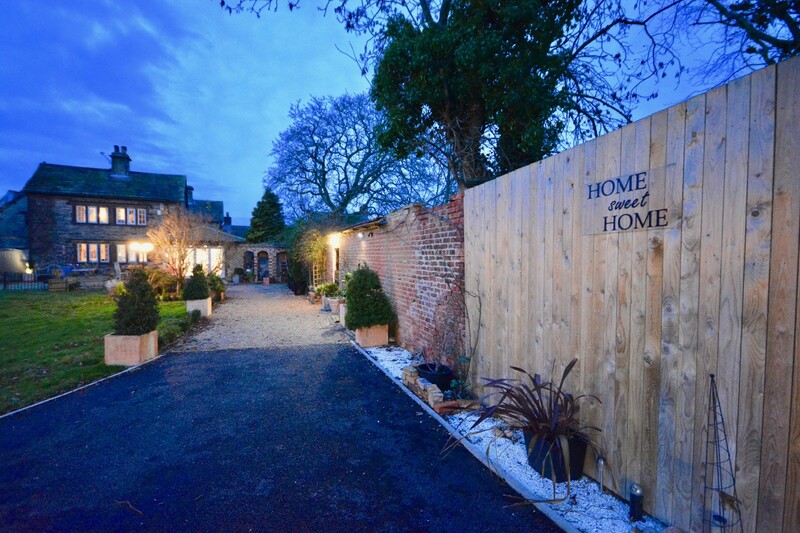 The highly regarded village of Cawthorne, popular throughout Yorkshire, enjoys a range of amenities including renowned restaurants and drinking establishments, independent shops and local primary school and nursery, in addition to nearby Cannon Hall with its parklands and farm shop.